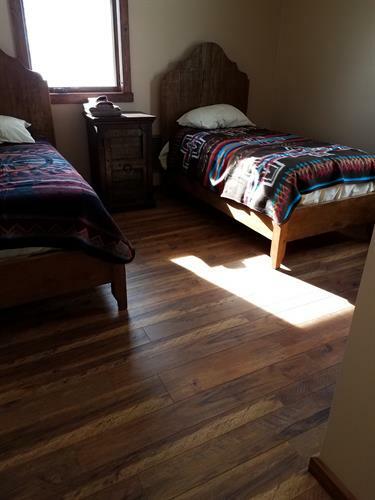 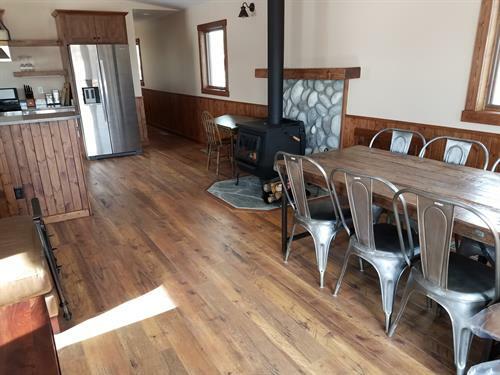 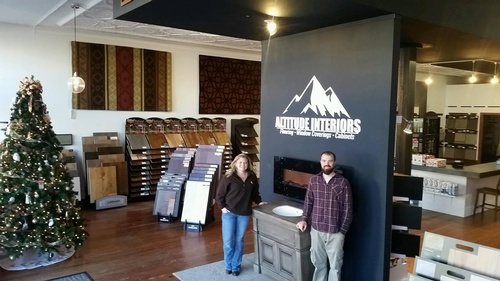 Altitude Interiors serves all of Fremont County. 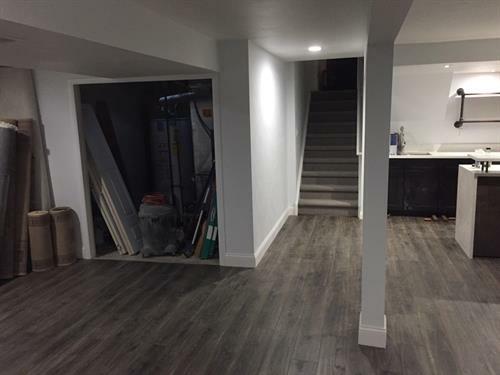 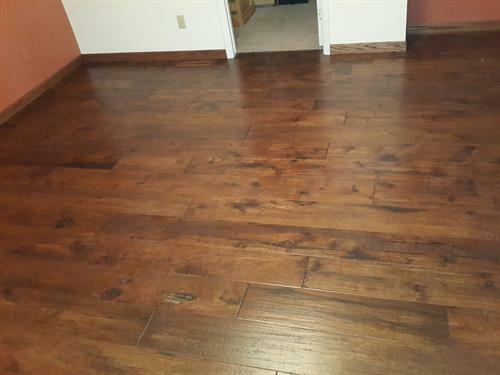 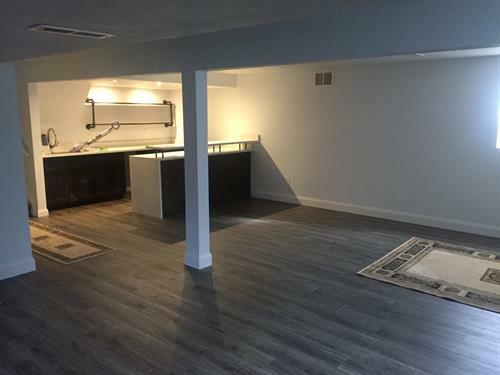 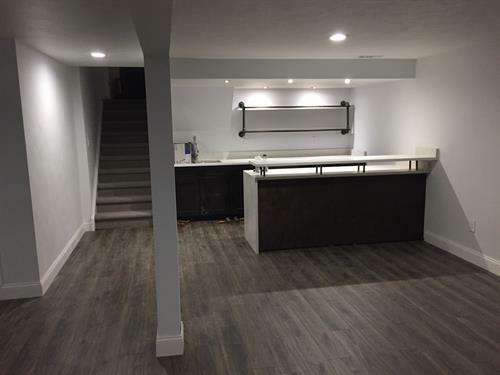 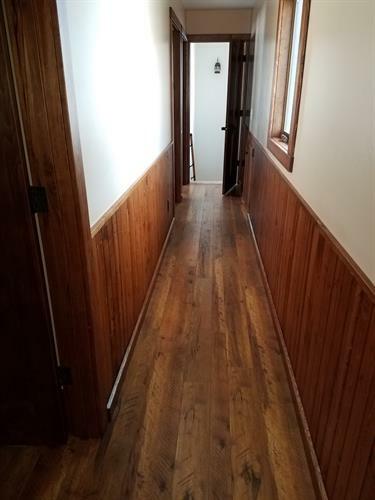 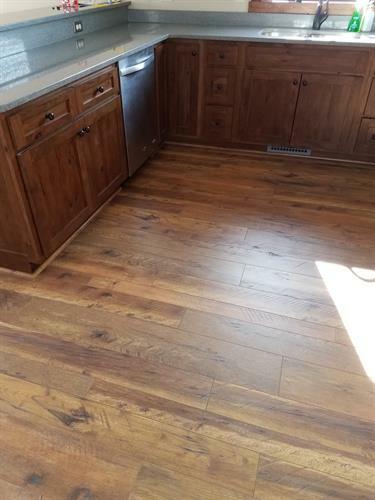 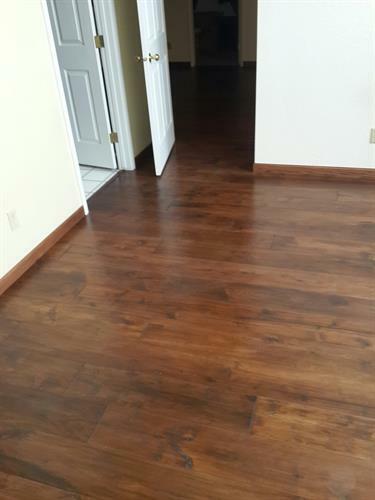 We offer all types of flooring including Hardwood, Carpet, Vinyl, Laminate, Luxury Vinyl Tile, and Ceramic and Porcelain Tile. 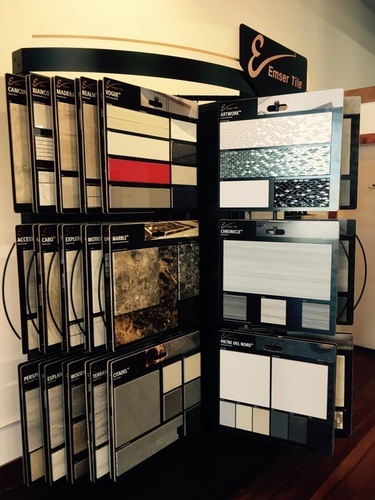 We also offer Window Coverings, Cabinetry, Area Rugs, Walk-In Showers, Back Splashes, Counter Tops and so much more! 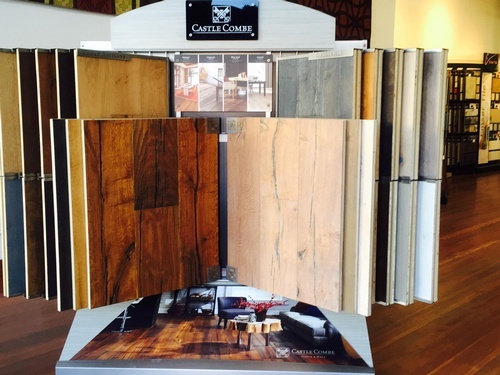 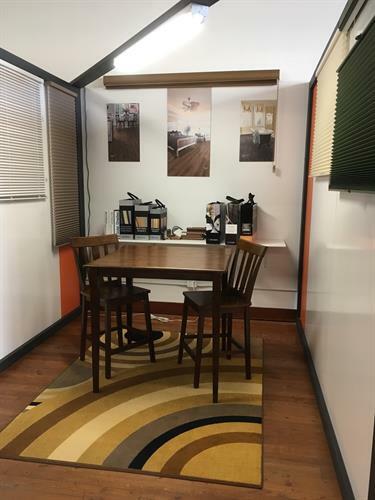 Come see our beautiful showroom and see the possibilities to improve the look and value of your home! 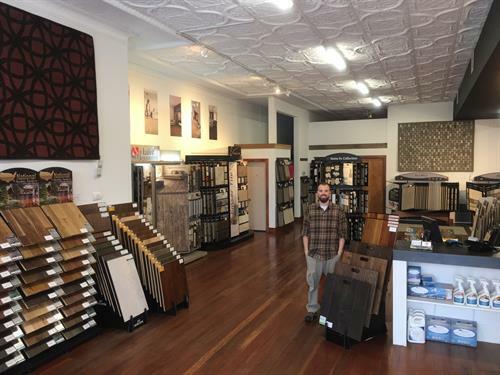 Find us on the main drag of downtown Lander at 333 Main Street.